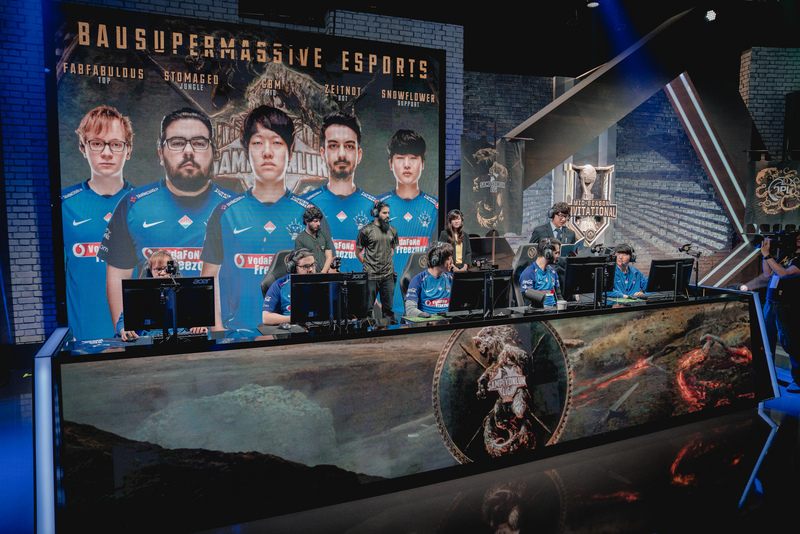 How far can SuperMassive go at MSI? The Turkish giants are on track to make major noise at the tournament. League of Legends is a game about strategy, decision making, improvisation, and teamwork. Some of the outplays we see from players and teams are truly stunning and a big reason why it’s so much fun to watch the game. But at its heart, League is a game of numbers. Big plays aside, the team with more gold usually wins. At the highest level of competitive League, one of the key numbers to keep track of is how many Korean players a team has. Last spring, the Turkish TCL took that number to an extreme, featuring 16 players imported from Korea. The team with the most success was BAUSuperMassive, the eventual Turkish champions. Led by star mid laner Lee “GBM” Chang-seok, SuperMassive ran roughshod over the TCL to make to MSI. And they have yet to slow down—after posting an easy 3-0 score on the first day of the play-in stage, this team looks ready to rumble. The only question is: How far can they go? The arrival of Koreans in the competitive League scene happened at Worlds 2013. That was also the year League exploded as an esport, with the Worlds final held at the Staples Center in downtown Los Angeles. Before the match, color caster Christopher “MonteCristo” Mykles touted the strength of the Korean hype train via a now-famous analyst desk appearance. MonteCristo was proven right that day when SK Telecom T1 won and established a dynasty. Since then, teams all over the world have looked to Korea for the best players, hoping to build a hype train of their own. Early on, most imports went to LCS regions, and then to China. But last split, every single TCL team had a Korean player on the roster, the highest concentration in the world. And of all the talented import players, none shined more than GBM. He posted 127 kills last split, the only mid laner to top the century mark, all with an absurd 8.8 KDA, according to League stats site Oracle’s Elixir. 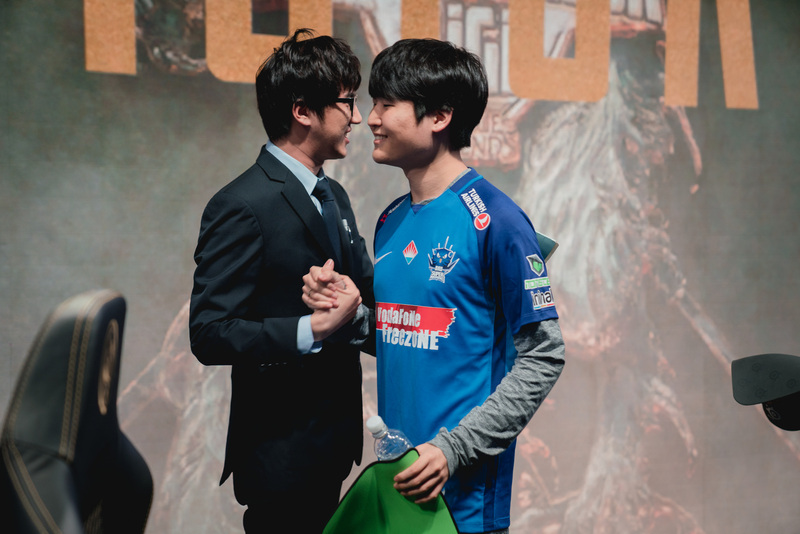 If SuperMassive are to make it to the main event—and make some noise once there—it will have to be because GBM is playing out of his mind. GBM is the heart of the team, but one of the reasons this team was so successful is that it’s getting great contributions from the Turkish players, several of whom have experience at international events. 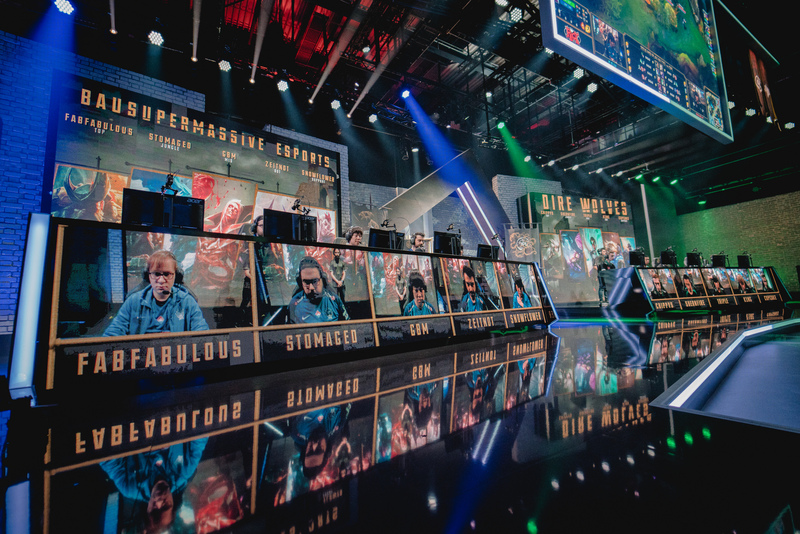 We got to see how well SuperMassive can play as a five-man unit in their opening game against the Dire Wolves. Anytime they fought together, GBM forced out the opposing carries with Vlad, while ADC Berkay “Zeitnot” Aşıkuzun dealt a ton of damage. Zeitnot’s improvement will be key to this team. He let them down last year by faltering against GIGABYTE Marines in the knockout portion of the play-in stage. He needs to have a better tournament this time around. That Dire Wolves game also highlighted some of SuperMassive’s weaknesses and why they need Zeitnot to carry. SuperMassive actually had to come from behind due to a series of over-aggressive dives, which saw them get caught out and killed one-by-one. Opposing teams know how important Zeitnot is. Both Dire Wolves and KaBuM! esports focused heavily on shutting down the duo lane. Neither succeeded, and eventually, Zeitnot and GBM took over. They’ll have to continue answering pressure like that and getting strong performances out of their stars. If GBM and Zeitnot do keep playing at star levels, it’s anyone’s guess how far this team can go. ADC is the most important position in the game right now, and Zeitnot’s evolution from a utility player to a major carry could see SuperMassive through to the main event.